The Mac mini may be due for a refresh, Verizon takes the iPhone import ban to the very top, and Apple may have to dig around in the sofa cushions to pay off the ebook pricefixing case. 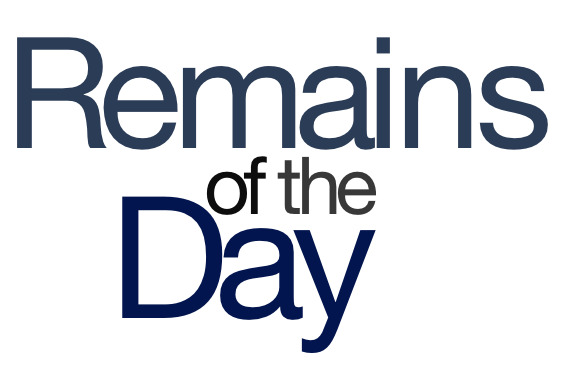 The remainders for Thursday, July 25, 2013 are news to me. Might an updated Mac mini be in the offing? MacRumors notes that ship times on them have slipped to 5-7 days, a possible indication that inventory is short. And, after all, Tim Cook promised a busy fall of product announcements, all the while mouthing “Mac mini” to Peter Oppenheimer and winking. Verizon’s chief lawyer Randal Milch penned an article in this week’s Journal, arguing that President Obama needs to intervene in the International Trade Commission’s iPhone import ban set to take effect on August 5. That ban will affect the iPhone 4 and iPad 2 (as well as some older, no longer sold models) and, as Milch points out, will mainly impact rival AT&T. Uh, is this some sort of reverse psychology? Based on the amount that the publishers in the ebook case have paid out, Apple could owe almost $500 million in damages for their part in the pricefixing trial. Which, by my count, is roughly 0.03 percent of the company’s cash and securities on hand. Phew. I’d hate to be in Apple’s shoes, know what I’m sayin’? After a couple of incidents in which people in China were shocked by counterfeit iPhone chargers—including one fatality—Apple’s website in the country now provides information on how to correctly identify legitimate iPhone chargers, mainly based on the Apple guarantee printed on them. Which I’m sure is really difficult to fake once you’ve already made the counterfeit charger—I mean, there’s only so many hours in the day. It would have been the Volvo of laptops: boxy, but safe.